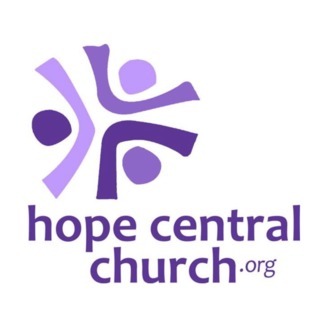 Hope Central Church is a dynamic, spirited, progressive, inclusive Christian faith community seeking justice, loving kindness, and walking humbly with God (Micah 6:8). 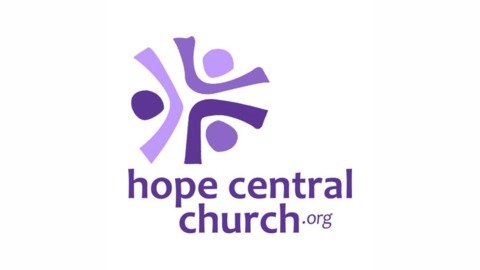 We invite you to listen to select sermons from our Senior Pastor, Rev. Laura Ruth Jarrett; our Associate Pastor/Sabbatical Senior Pastor, Rev. Courtney Jones; our Sabbatical Associate Pastor, Rev. Benjamin Perkins; and from our community ministers, student ministers, and guest speakers. Lent 2, You That Have No Money, Come, Buy and Eat! Lent 1, Dr. Strangelove or: How I Stopped Worrying about Capitalism and Learned to Love Christianity’s Radical Message!